Selected as America’s Top Dentists since 2009! Feel like you have gum recession? Click here to take the Gum Recession Analyzer! I just had an appointment yesterday with Dr. Towns. Everyone at the office is knowledgable, gentle and pleasant. I always feel very comfortable when I am there and that is so important to me. I would recommend them to anyone that is needing dental care. Love Dr. Towns and everyone at Sonrisa! You guys are the best! Awesome, knowledgeable, and pleasant staff! Everyone that touched my teeth were gentle and detail oriented. A Visit To The Dentist Never Felt So Good! At Sonrisa: A Periodental Spa, we believe in providing a family-oriented, warm, and personalized atmosphere. Even though we’ll be using state-of-the-art technology, we still keep in mind what our guests really want - a gentle touch and a unique, relaxing, dental spa visit! We are proud to serve Indianapolis, IN and surrounding areas. We are dedicated to providing the highest level of dental medicine along with friendly, compassionate service. 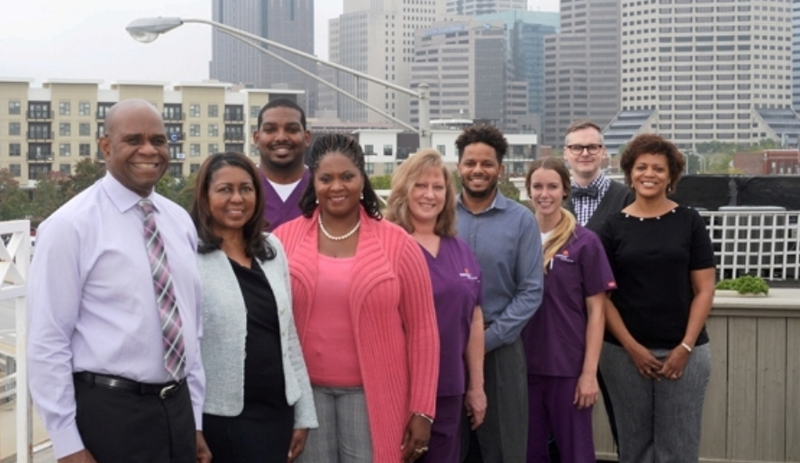 If you have any questions about how we can care for your teeth & mouth, please don't hesitate to call us at (317) 269-0402. Thank you!